The WABIP Newsletter is a triannual service that provides the latest news, insights, advance notice of trends, case studies, and pragmatic real world advice about developments promoting the art and science of bronchology and interventional pulmonology. New issues are electronically delivered to members of the WABIP and to those who join our mailing list. 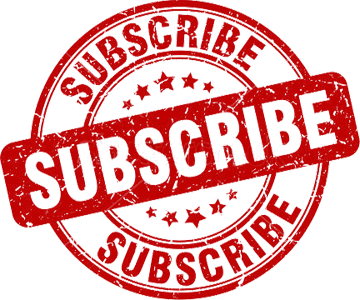 If you would like to subscribe or view archived issues, please see below. For Newsletter advertising opportunities, please see our Ratecard.